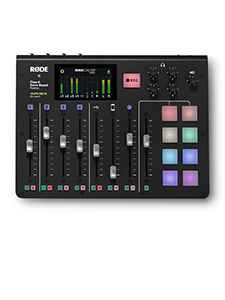 How do I export my recording to my computer from RØDE Rec? 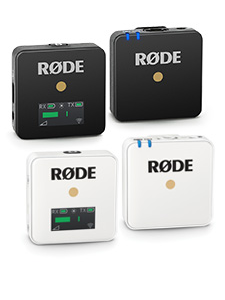 RØDE Rec offers a number of convenient export options including SoundCloud, DropBox, FTP, email and web browser, but possibly the most common method is be an export direct to computer via a wired connection. In RØDE Rec (and RØDE Rec LE) this is known as 'iTunes File Sharing' as it relies on Apple's iTunes program to retrieve the files from your device. Now you are able to select your preferred audio format. 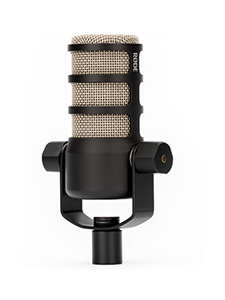 RØDE Rec LE will have limited options but the full version gives you eight popular codecs to choose from. Note that you can select multiple formats also. Now connect your phone to your computer if you haven't already done so. Click on the 'Apps' tab at the top of the screen and then select RØDE Rec (or RØDE Rec LE) from the 'File Sharing' section. Currently RØDE Rec does not support batch exporting of files, but we are working very hard to incorporate this feature.